I admit to being biased considering Saskatchewan is my home province and I spent an entire year traveling every corner of it. But there is no denying the many wonderful and amazing places to see, explore and experience. 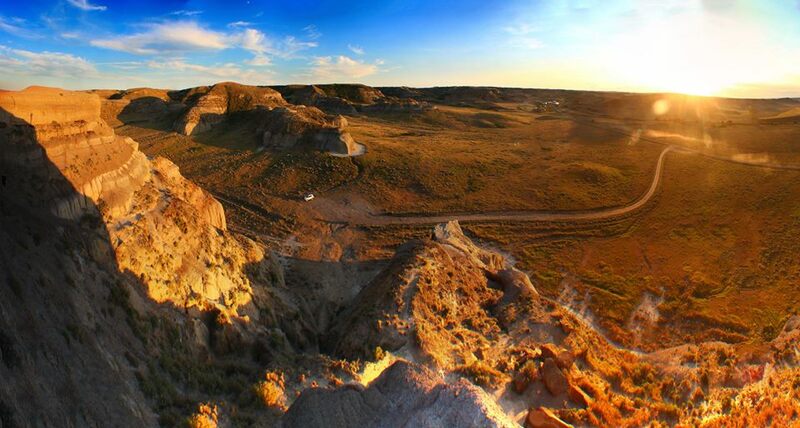 Here are 25 photos to inspire you to travel Saskatchewan. If you’re interested in purchasing any of the photos in this post (or throughout my website), feel free to message me here! Many are available in both portrait or landscape. When are you going to another feature on our home province, Saskatchewan? I genuinely had no idea that Saskatchewan was so beautiful! You’ve definitely fuelled my wanderlust. I’m curious to know how you were able to see the Northern Lights so brightly. Is Stony Rapids known as a good place to see them? effects with the most limited means. “Montmarte” should be “Montmartre”. Fabulous pictures!!! Keep up the good work. I’m from Alberta, but my dad’s side of the family is from Saskatchewan so I usually try to go there at least once a year. These are some beautiful photos. 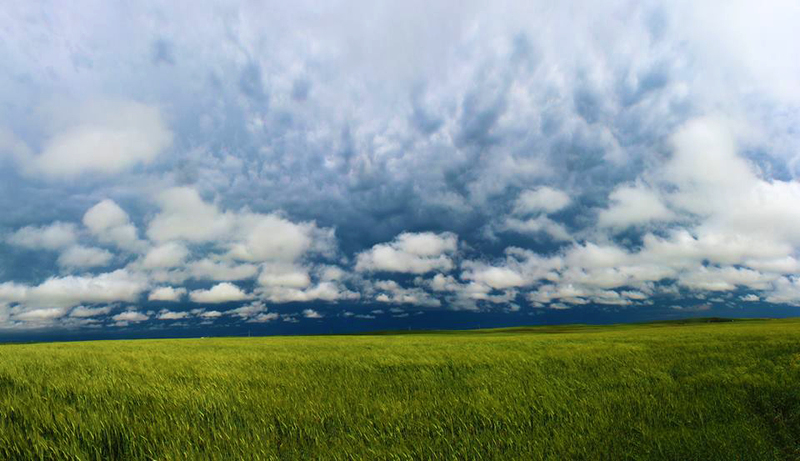 Saskatchewan is such an underrated province in Canada. Gorgeous photos! I’m in AB but SK is home 🙂 Your pictures fed my soul this morning! Have always enjoyed your amazing pictures capturing our wonderful diamond of a province. Sure miss you as the Saskatchewanderer. Will continue to enjoy your travel pics and blogs through your Lost Girl’s Guide. keep jumping…. Beautiful photos makes me want to see more of this great province this year. Thank you. 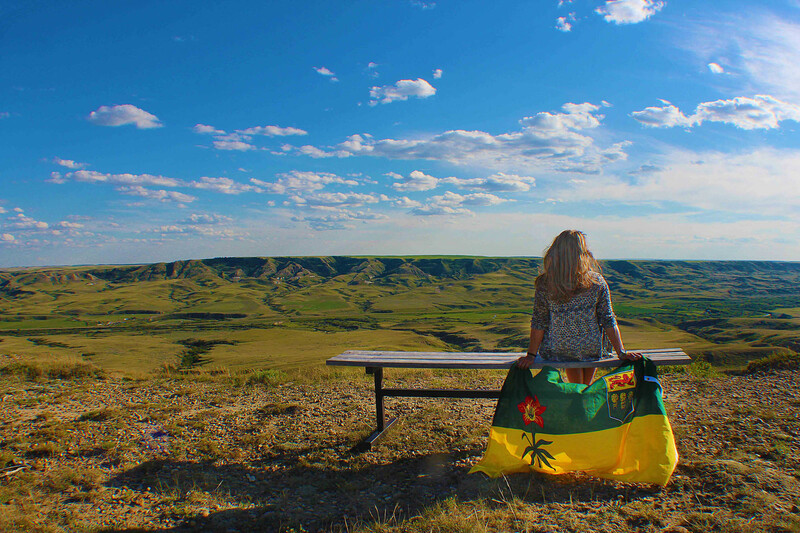 I travelled and worked abroad for 5 years and I was always glad to come home to Saskatchewan, there’s no place like it! It’s hard to believe I’ve lived here for my lifetime (27 years) and have only covered about 1/4 of what my province has to offer. Thanks for the pics they are very inspiring! Very nice photos, that’s the reason we moved there 5 years ago.